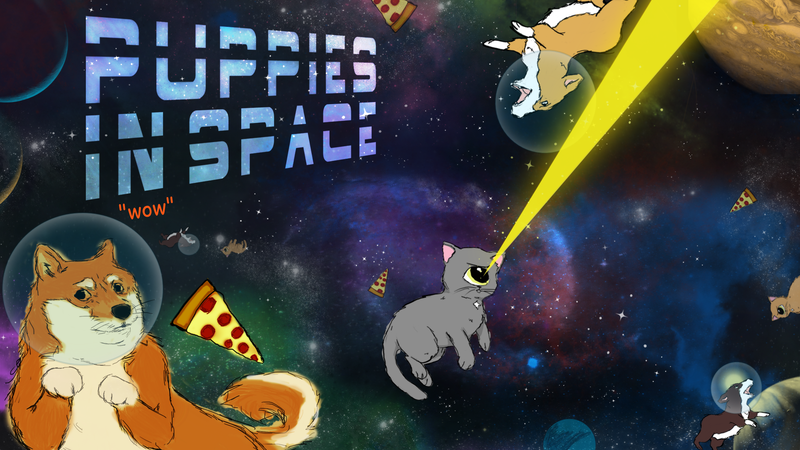 Laser Gator Studios brings you Puppies In Space! 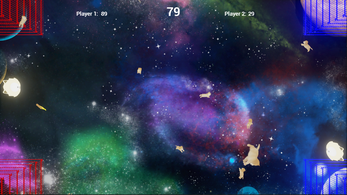 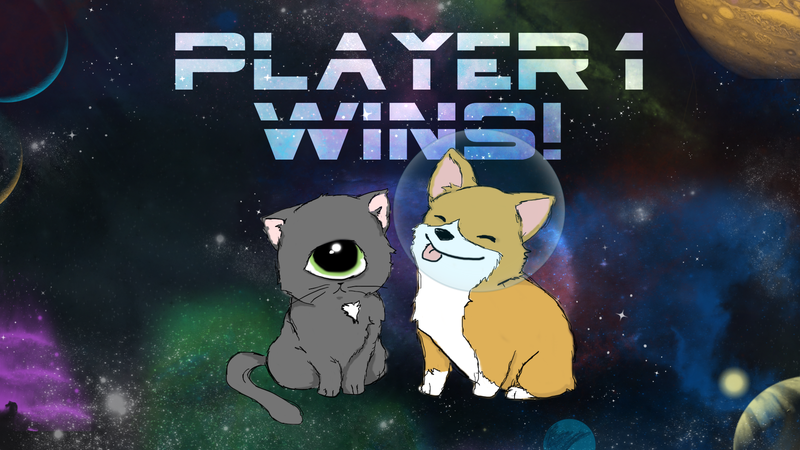 Puppies in Space is a casual multiplayer tennis sport game where alien cats blast space puppies to other alien cat's planet. 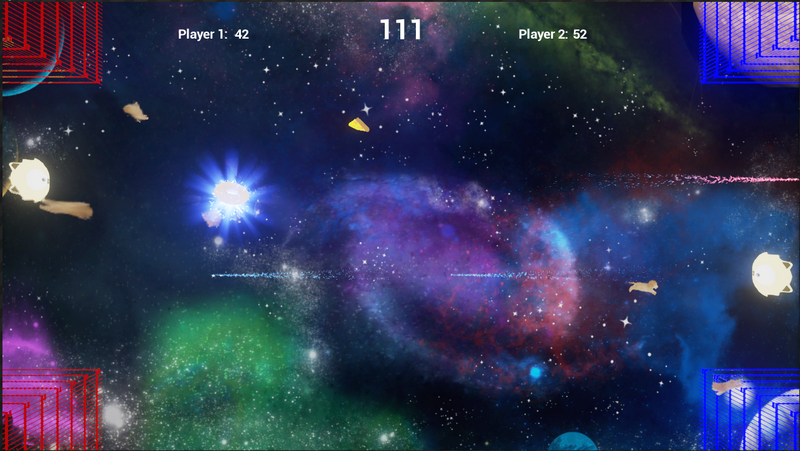 Space debris ranging from pizza slices, exploding mini moose, and black hole donuts come from all directions to keep the casual game play interesting. 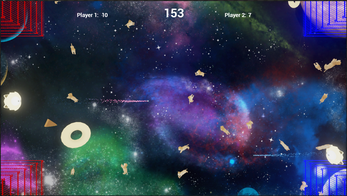 The cat that shoots more puppies to other cat's planet in the time limit wins. If we are being honest for a moment though, we all win because how cute Puppies In Space is!